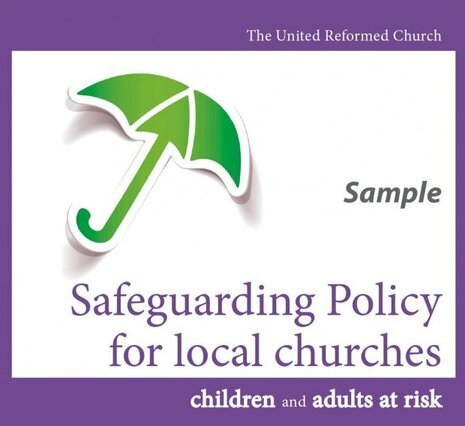 Safeguarding Training for all individuals working with children, young people and adults at risk, also important for Ministers and Elders of the church. Safeguarding Training dates and posters available to download. What people say about the training. Good Practice 4, <em>Handbook for Churches. </em>The Handbook is a reduced version of the comprehensive <em>Good Practice 4</em> document which will be used at Synod and Assembly levels. Download from the URC website. Good Practice 4 appendices available to download. URC Archiving and Records Advice for Churches. Wessex Synod Role Description for DBS verifiers. This is the Safeguarding Policy for Wessex Synod.